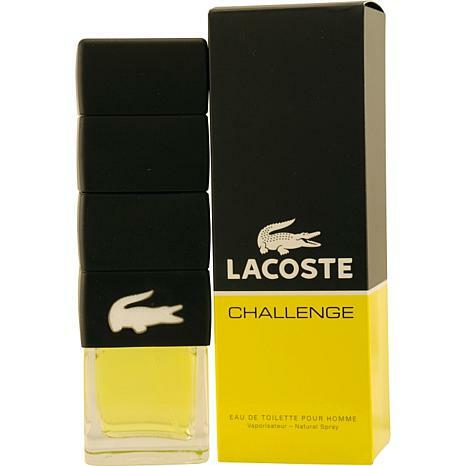 Launched by the design house of Lacoste in 2009, Challenge is a men's fragrance that's perfect for everyday wear. 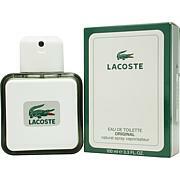 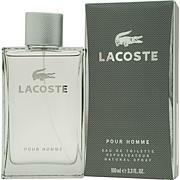 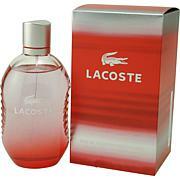 A reflection of the brand's founder, Rene Lacoste, the zesty scent is for today's man who embraces life. 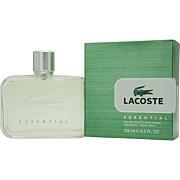 Use this spray alone or layer it with other products for a scent that will keep her coming back for more.